The University of Salzburg is a modern university with over 18,000 students and more than 2,500 employees. The University of Salzburg is one of the main universities in Austria with close collaborations to different higher educational institutions worldwide as well as industrial partners. The university consists of five faculties, and a few inter-faculty departments. 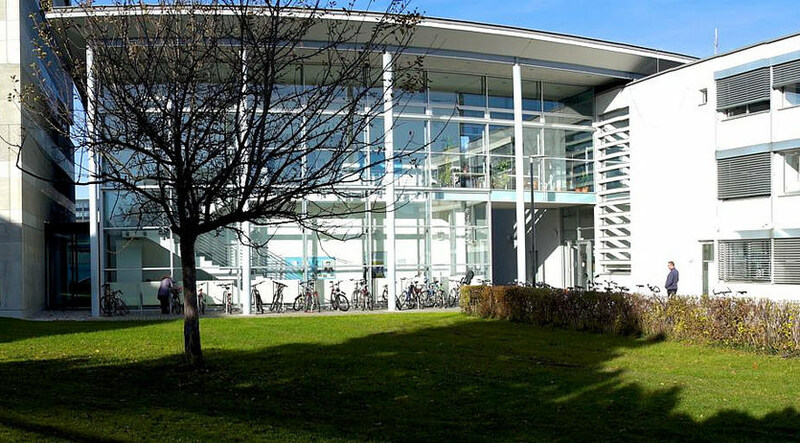 The University of Salzburg is one of the 7 universities in Austria that offers Bachelor-, Masters- and PhD-programs in Computer Science. The Department of Computer Sciences is involved in many research areas. We have individual groups focused on various topics ranging from biometrics, robotics, distributed and embedded systems all the way to the the fundamentals of computer science. Our educational program contains - apart from the mandatory courses - a large selective of elective modules so that the students can tie in their personal interests into their studies. Our bachelor and master’s program have approximately 500 registered students, and we offer a number of additional courses within various curricula. Approximately 20 faculties are organized in 7 divisions across different areas of computer science. We publish regularly in top tier conference proceedings and journals (such as A* according to ERA-CORE), and in the last three years we had in average ca. 2.6 Mio Euros of third party funding per year. As pilot application provider, PLUS is leading the Social Networks Pilot. Furthermore, PLUS contributes with its parallelisation knowledge to WP3 and is involved in the development of novel coupling mechanisms. PLUS also provides a coupling pilot itself by linking to the Migration Pilot. Aside the technical contributions, PLUS acts as WP7 leader and the Communication Manager of HiDALGO.